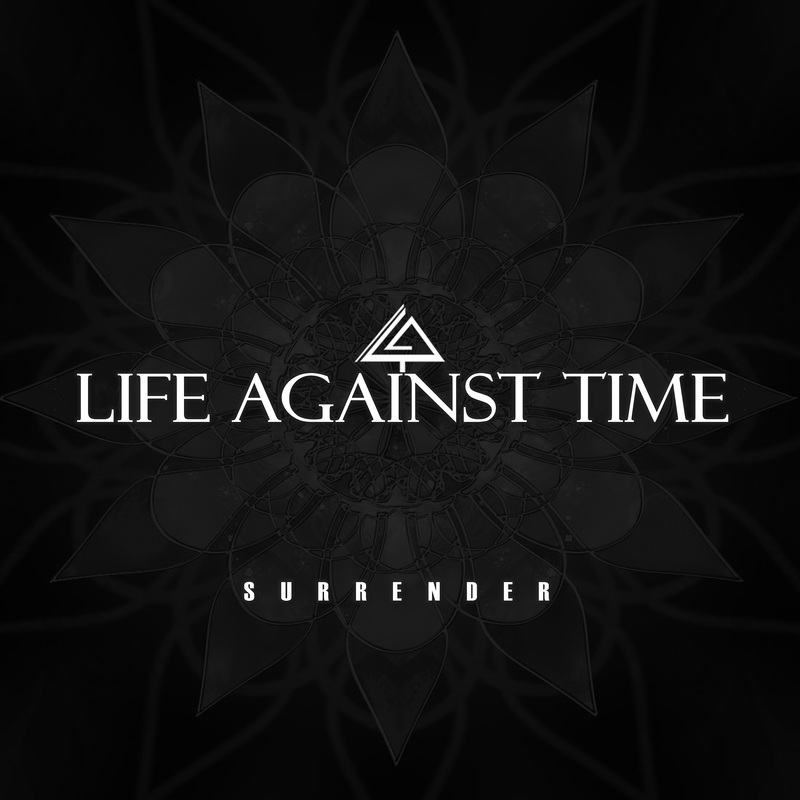 Life Against Time featured on the site in March in the lead-up to the release of their single “What You Have”. Well, they’re back and have just dropped another one, and a video – “Surrender”. We last heard from you guys in March. What have you been up to since? Things are moving pretty quickly for LAT and that’s exactly how we like it! In the gap between “What You Have” coming out in March and “Surrender” coming out now, we have been working really hard on the single/video release as well as writing more songs. We played in Metal to the Masses Wolverhampton for a couple of shows which was a great way to get into the local scene. We have recently played our first big Birmingham show at the O2 Academy 3, promoted by the excellent Arthur Tapp of The Catapult Club. This was a great show and we will be back there again in November among other shows, including headlining the Asylum 2 in Birmingham on Friday 19th of January which is a big milestone for us. The new single / video came out today. Is there a theme to the song that carries over to the video? We always want people to interpret lyrics for themselves and find personal meaning in them, so without giving too much away, it was written through the lens of overcoming personal tragedy with defiance and hope. We wanted to capture the raw power of the song through a crisp and clean performance video which acts as a great introduction to LAT. Why did you choose “Surrender”? We thought it was the song that people would enjoy the most and which best showcases where the band is currently at and what we are capable of. It is a fast-paced track with a catchy and soaring chorus, loads going on guitar and thumping rhythms underneath. We love playing it live and it always goes down well with the crowd. Jay at Shredder Live Lounge / SLL Records has done a fantastic job in recording this with us and capturing the spirit of the track. Who did the work on the video? How was the experience of making it? Jay Shredder also shot, edited and produced the video. He’s a very skilled dude and we can’t thank him enough for the job he has done on the video and all the support he gives us as band. As usual, we were on hand with lots of edits for Jay (sorry mate!) so we’ve all had a big part in it. Shooting the video was also a brilliant experience which we will repeat soon I’m sure. Thanks for reading, please watch the video, give us a like on Facebook and we’ll see you down the front!